This platinum engagement ring was inspired by a plan to propose on holiday under the stars. 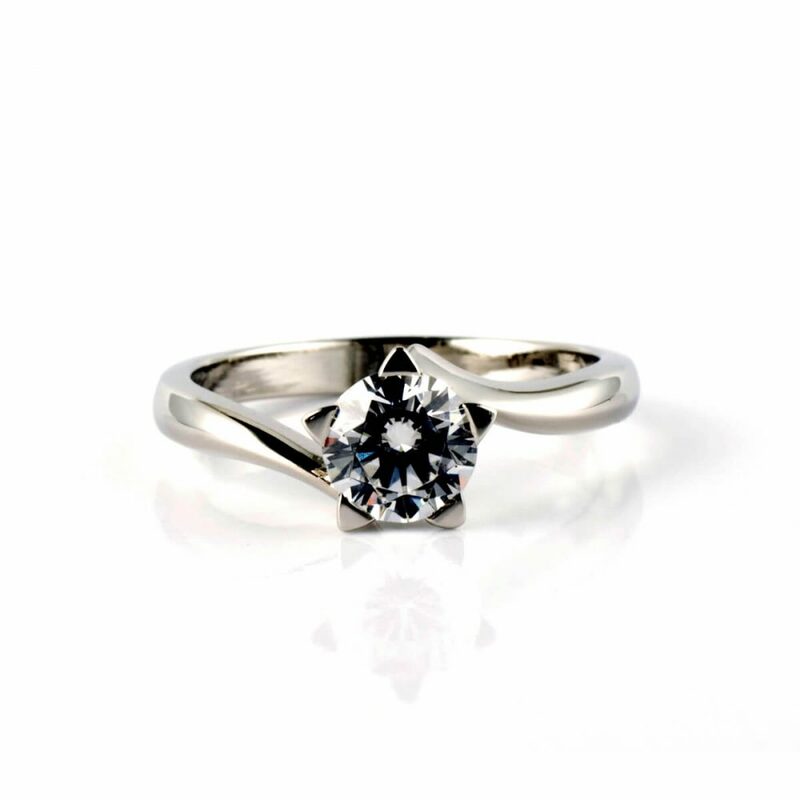 The traditional 5 claw setting was adapted it so that the engagement ring setting had pointed claws to give the overall look a star like appearance. The fiery star perfectly encapsulated the proposal moment.